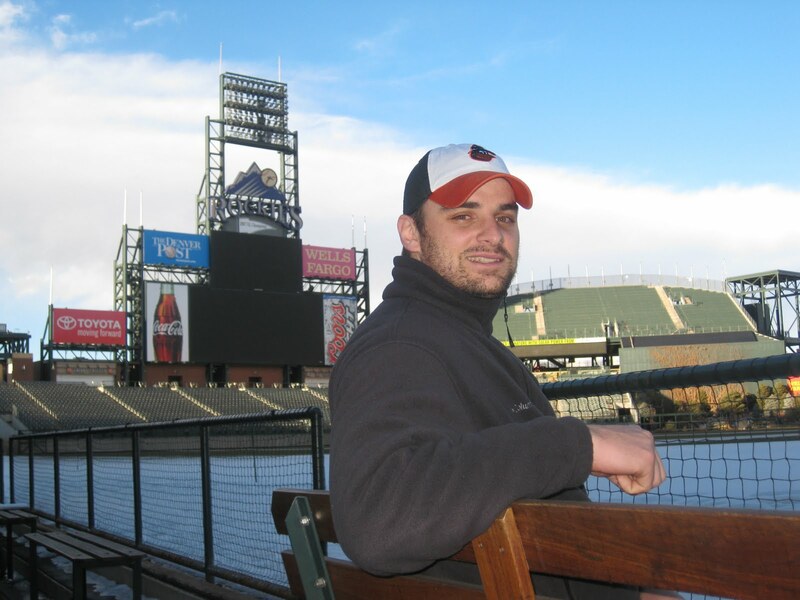 My wife and I used the occasion of a recent Colorado ski weekend to take an off-season stadium tour of the Rockies’ home environs. 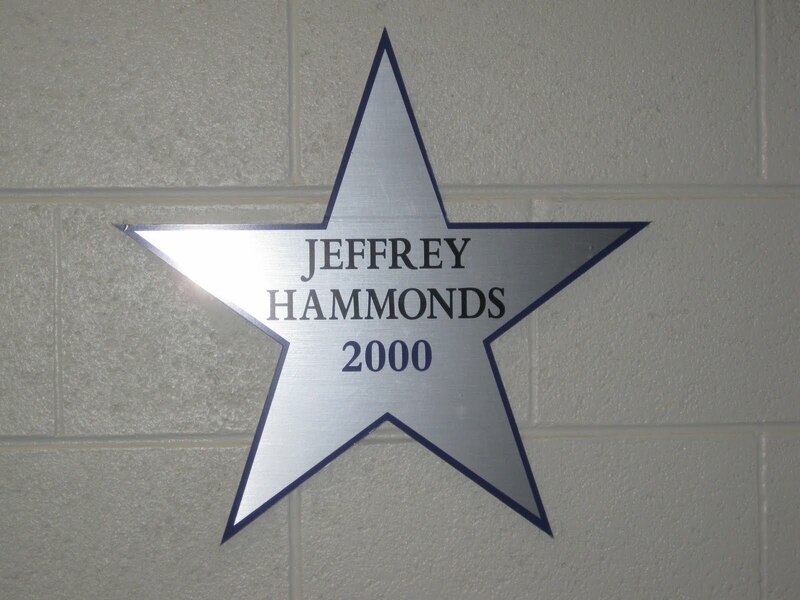 While there wasn’t any discussion of former Oriole Jeffrey Hammonds built into the stadium guide schtick, an All-Star wall in the ballpark’s belly included Hammonds’ 2000 appearance as a Rockie in the Mid-Summer Classic. Hammonds, who played a half-inning in that year’s game, batted .335 with 20 home runs and 106 RBI during is lone All-Star season. Coors Field opened in 1995. It has since hosted an All-Star Game (1998) and two World Series Games (2007). 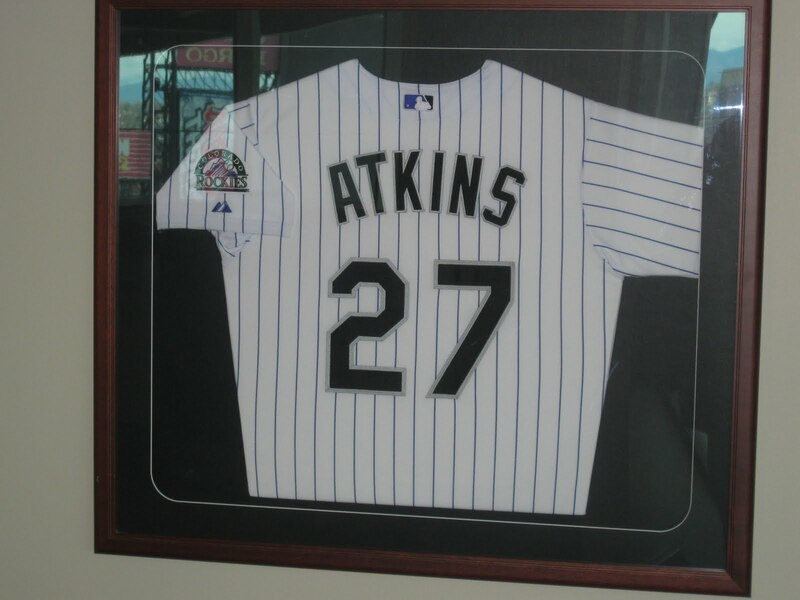 What the stadium lacks in history it makes up for in charm with local touches that include a continuous row of purple seats in the upper deck that serve as the “Mile High Marker,” club-level suites that are named after the state’s “Fourteeners,” and fans on the tour who seemed to live and breathe the Rockies. Based on a focus group consisting of our fellow tour-goers and the guide, Rockies fans hate the Red Sox (Wonder why? ), feel bad for the Orioles (Wonder why? ), and love Cal Ripken (Wonder why?). And they assure me that Garrett Atkins can find his stroke again in the American League – it’s all in his head. Must be the altitude. Previous Roar from 34 Stadium Tour: Safeco Field, Seattle. I dig the new layout. Very clean. Thanks, Stacey. I'm glad I made the change.